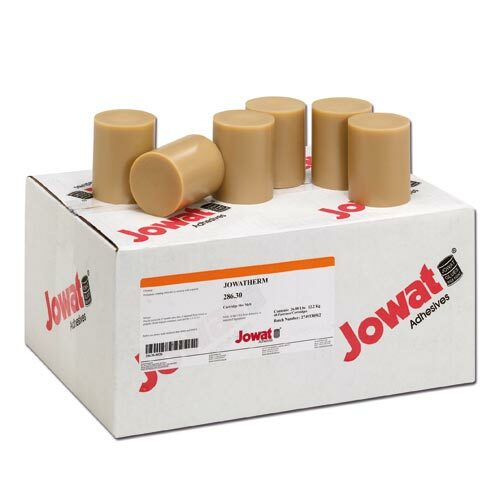 Jowatherm 286.30/31 is a universal unfilled EVA-based hotmelt for edgings that has been especially developed for Holz-Her systems. 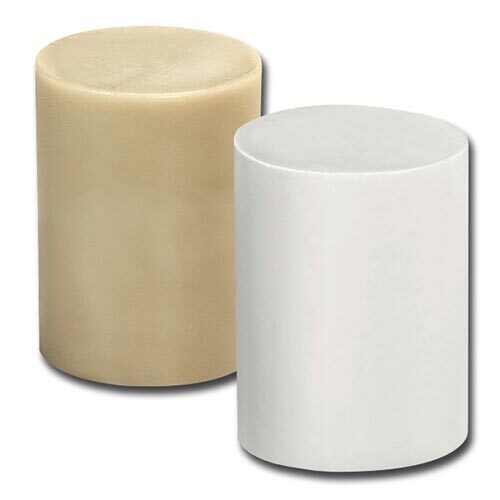 It has a low melt viscosity, good wetting and high hot tack. The hotmelt shows good adhesion to ABS, PP, PVC, paper and veneer.